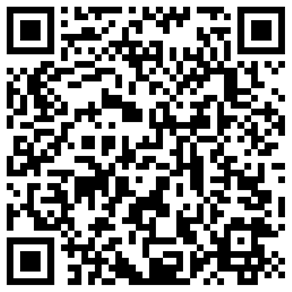 How to get a free Meizu Phone? [Activities]How to get a free Meizu Phone? Seriously? 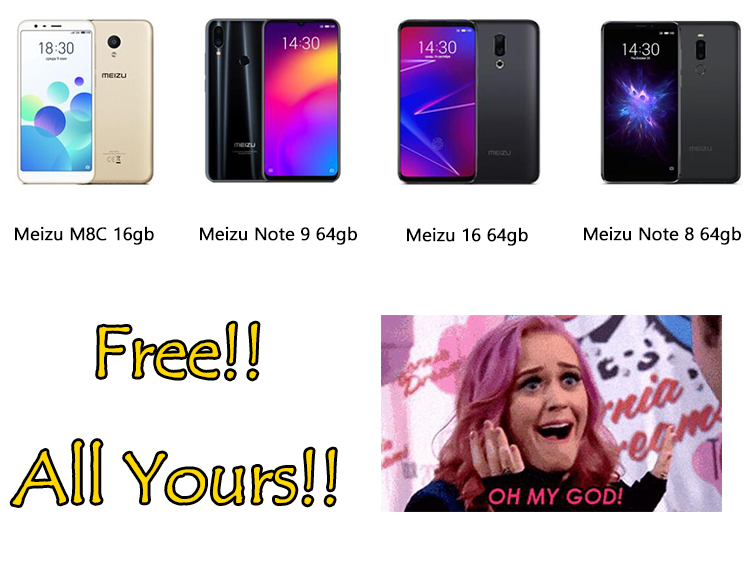 Really send out Free Meizu M8C, Free Meizu Note 8, Free Meizu Note 9, Free Meizu 16 ??? Yes friend! Meizu Official Store makes your dream come true today! Simply leave a comment, you might get a free Meizu 16 back home! 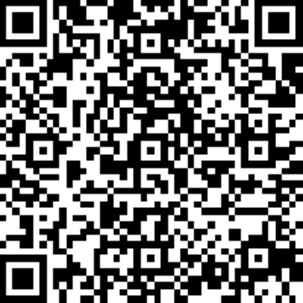 >2.Enable Aliexpress app and scan our store QR code to join the post. >3.Leave your comments to win the prizes! Then enable Aliexpress app to search " Meizu official Store "> Follow Store > Click “Feed”>Find the post and leave a comment. This picture for your reference. Then just waiting for get your prize back home!The Winner we will post on April,23,2019 ! Wish the best luck for all your guys! User521187 ...： Hoping to win a phone.I just badly need a new phone right now.Please pick me.